Get healthy and beautiful mind by drinking Japanese tea. How amazing the tea is! It is said that a cup of tea a day keeps doctor away. Japanese tea includes affluent effective ingredients for both body and mind. Catechin, bitter components of green tea, curbs the rise in the level of blood pressure and blood sugar, and decrease blood cholesterol as well. Also it has antibacterial and antivirus effects to prevent a cold. Caffein has the effect of refreshing. Vitamin C has whitening ability. Beta carotene is for anti-oxidative effect, and Vitamin E is for anti-aging effect. Theanine, the tasty component of green tea, leads you to a deep relaxation. That is the reason why you feel relaxed when you drink tea. 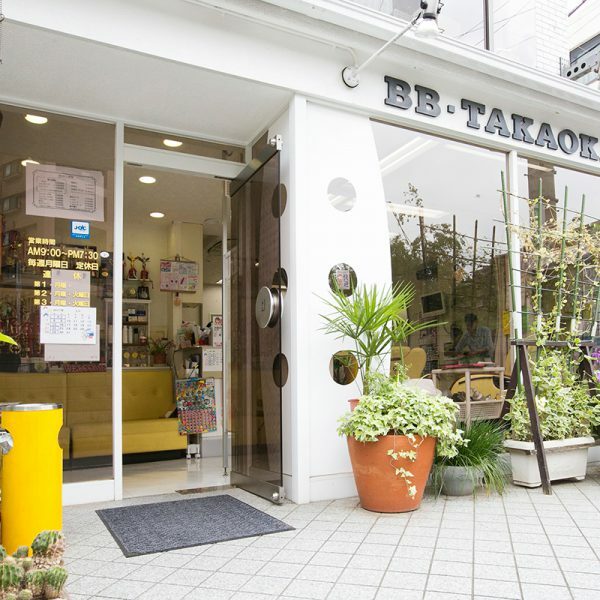 Let’s visit two tea shops in Tachikawa. Learn the effective way to enjoy drinking tea for beauty and health. 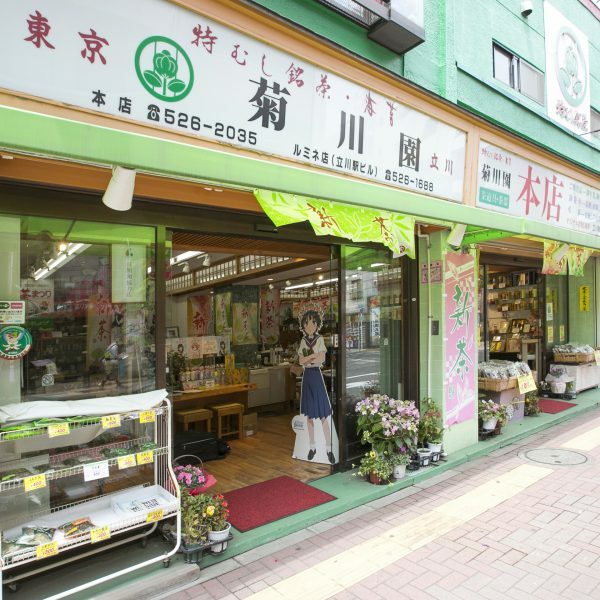 Tea Comapny Sayamaen Ltd., founded in 1951, is a family-operated tea business, with each of the family having the same passion: to make known the splendid value of the Japanese green tea culture all over the world. The father has visited many tea farms to share the thoughts of the producers to consumers, his elder daughter has been running the business in Colombia and working as Japanese tea ambassador, his younger daughter has been in charge of PR work via SNS and the package design. His wife has installed a garbage disposal machine in the store to collect used tea leaves in the neighborhood. 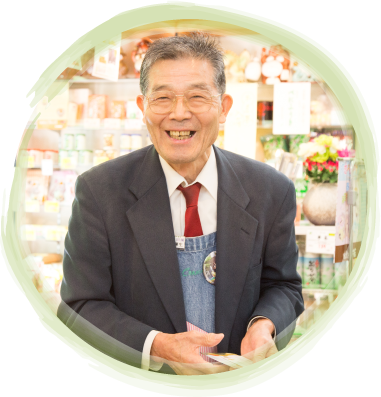 You find their strong passions, wonderful ideas and warm heart for the Japanese green tea. Ask Sayamaen about the way to enjoy it. Sayamaen tells the way to keep us beautiful and healthy with the Japanese tea. The secret of beautiful skin is a cup of morning matcha (powdered green tea)?! 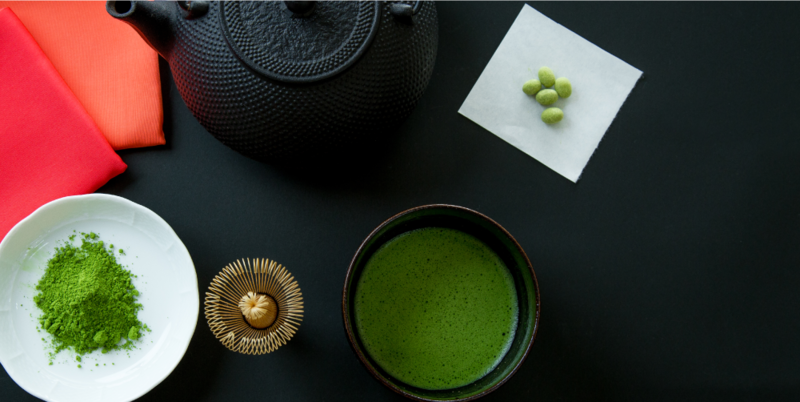 Matcha with lots of caffeine will help stimulate your brain in the morning. It has Vitamin A, C, E and coenzyme q10, which are greatly effective in whitening and maintaining your beautiful skin. Do you want to start with s cup of morning Matcha? 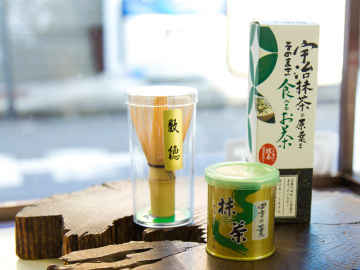 Sayamaen prepares the Kyoto Uji Matcha starter set to enjoy Match casually. The way of making delicious tea: The last drop is the key to make a cup of tea exceptionally delicious. In order to make a cup of scrumptious green tea, pour all of tea until the last drop called “the golden drop”. The drop is full of tasty component. 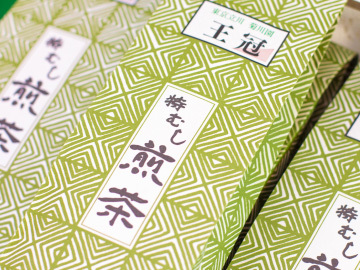 The rich-taste Sayama tea with the roasted tea leaf aroma is made by a traditional method called “Sayama hi ire”. Selecting a lovely and exquisite tea cup makes your tea time more luxurious. 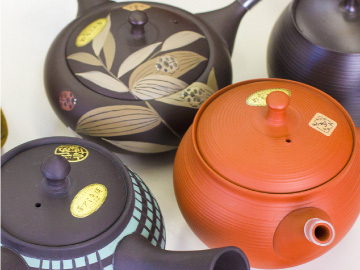 Select a classic and graceful tea cup for having delicious tea; a handcrafted Tokoname-yaki Kyusu tea pot and a handcrafted Hagi-yaki Japanese tea cup are especially very useful. 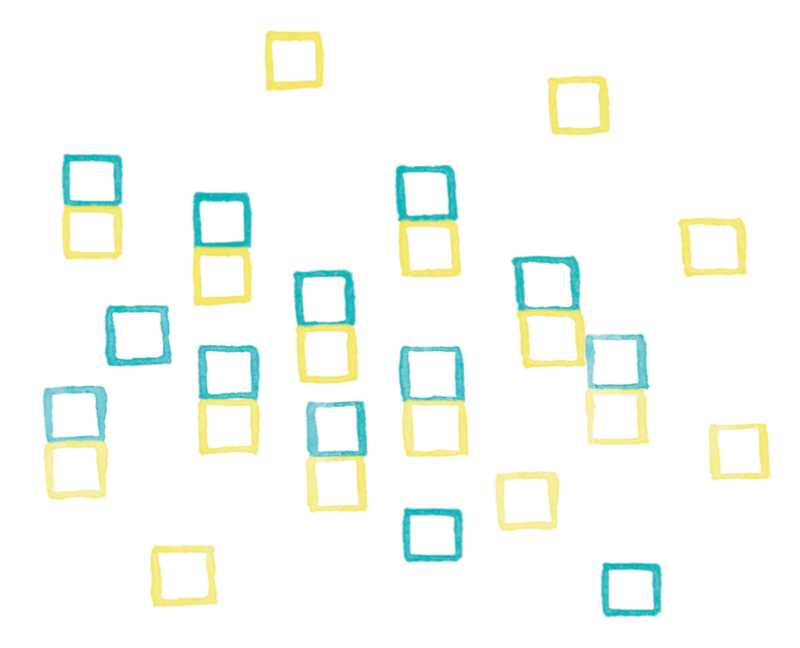 And the more you use the ware, the more it is changing its color and its texture beautifully. Cherish your tea time as you feel the warmth of the ware. The health is the treasure of your life. Let’s make the circle of smile with a cup of tea. 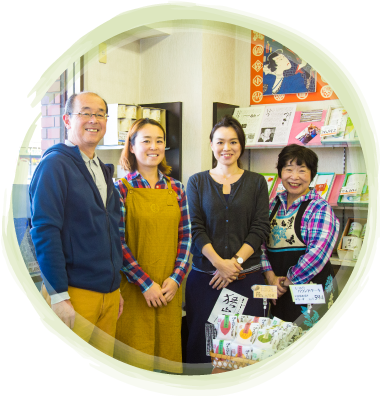 Many customers around Japan visit Kikukawa-en. 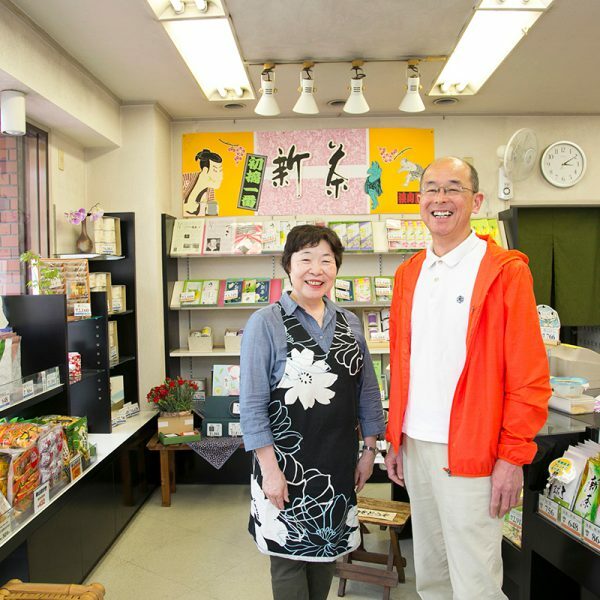 Mr. Teruo Morita with a lively smile, an owner of the shop, served tea, saying, “Tea culture has been inherited for a long time because tea is good for health.” “Conversation starts naturally with strangers just by a cup of tea”, he added. As he says, guests in the shop are talking to each other while enjoying a cup of tea. Asking Kikikawa-en about the best time to have tea. Kikukawa-en recommended the tea, which suits for each period of time in a day. Start your day with a cup of high-quality dry flavored tea. A cup of high-quality and dry taste tea wakes you up clearly. Light flavored Tokumushi Sencya Daio is well balanced between the sweetness and bitterness. 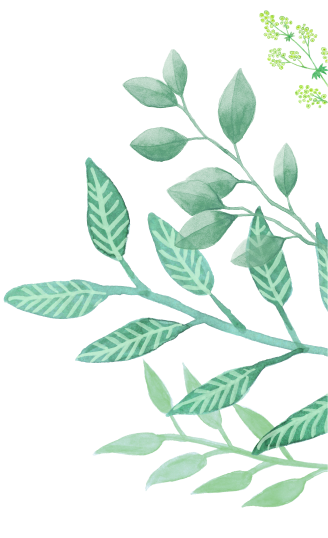 The thin leaf shortens the time to make tea in busy morning. Drink Japanese-style English tea at the tea time of 3:00 pm. 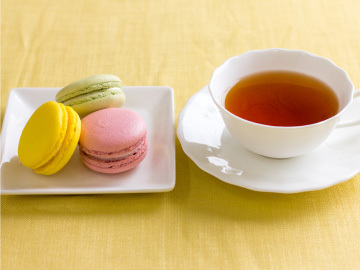 English tea is perfect for afternoon tea break. 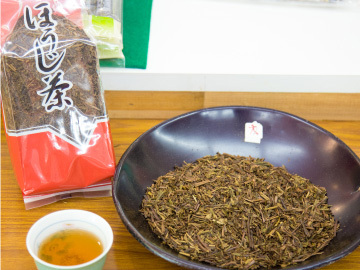 Kikukawa-en recommends English tea produced in Shizuoka prefecture. The selected high-quality fresh leaf is fermented with a high level of skill, producing a luxury smell. The natural sweet flavor tea of Kikukawa-en is less bitter than that of overseas countries, which matches with sweets very well. Relax with a cup of Houji-cha tea before going bed. 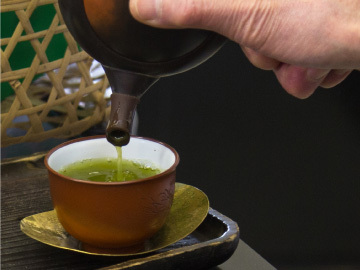 Houji-cha tea has less caffeine and tannin, which does not affect your sleep at night. Put more tea leaves of Houji-cha than those of green tea into hot water and steam them slowly. You will get relaxed with the tea before going to bed. Have a calm time with Houji-cha tea. How do you take care of your skin in cold winter for eternal beauty? Make yourself shine in a sunny winter day. Everybody wants to stay beautiful without any physical changes due to aging, season transitions, and stress. Especially in winter, your body will stiffen with cold. In such cold and dry winter, keep your body warm and loosen up, and take nutritious diet and moisturize your skin for good anti-aging care. Take a good care of your skin and hair, and cleanse your body from the inside. 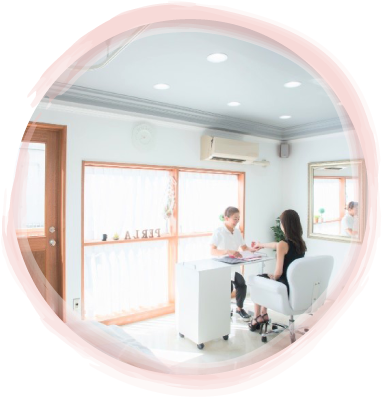 The old-established beauty salon, located in the back street of South Tachikawa, features an order-made beauty and health method called “Holistic Beauty”. The salon cures your skin and hair troubles and prevents from being damaged, takes care of your any troubles with a detailed counseling. 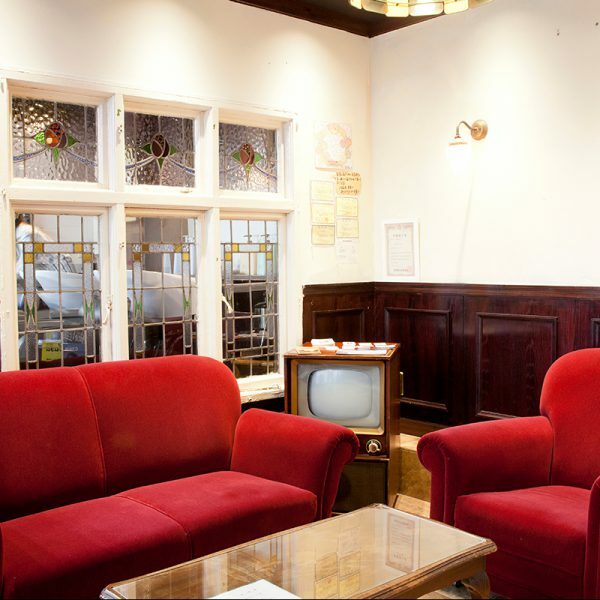 The salon draws the true beauty from your inside. It is a true beauty coming from your inside, which is made up of three balances: style, body and mind. Holistic means “entirety”. 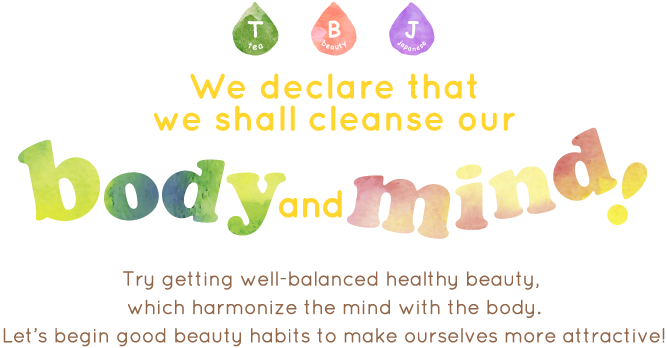 “Holistic beauty” is a real beauty that is linked to health. 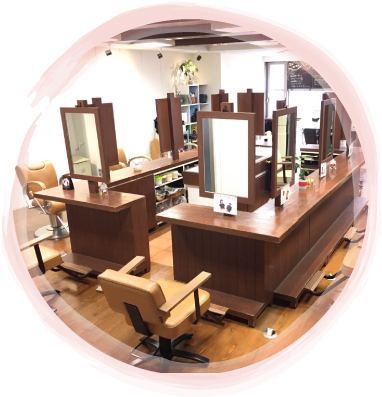 With a careful consultation, the salon carefully solves each client’s concerns and troubles. Let’s promote good cell turnover for your scalp with Head Spa to keep it in good condition. Beard removal is popular among men at the age of 30s to 40s, who start to worry about their grey hair. The salon moisturizes their skin generously in order to lessen the damage and make your skin softer. Beauty care in such cold winter! In dry and cold winter, your hair also becomes dry and your skin looks dull. In such winter, both of scalp care and moisture care is very important to promote blood circulation. Try facial esthetic in order to be confident in your skin. 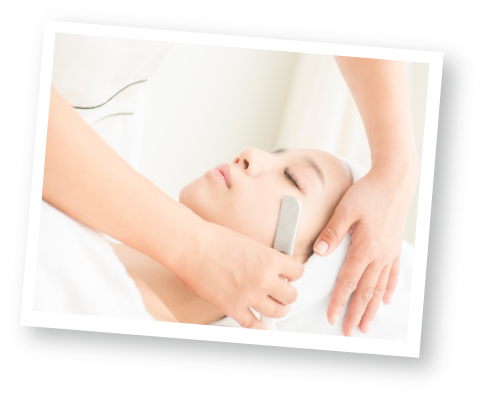 BB TAKAOKA’s beauty theme is the “Healing”, which includes treatments such as facial esthetics, head spa, and lymph drainage. 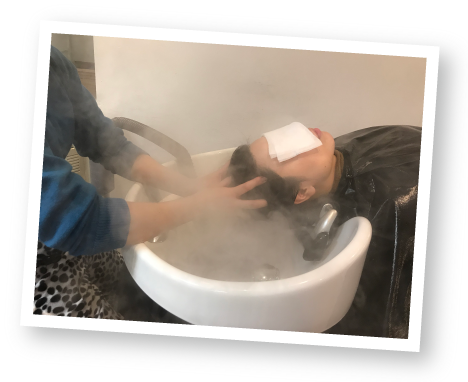 The salon has both cosmetology and barber licenses, which allows the skillful hairdresser to give you a satisfying face shaving to reawaken your skin. Some clients feel so comfortable that they fall asleep during the treatment in a private room. We ask BB. 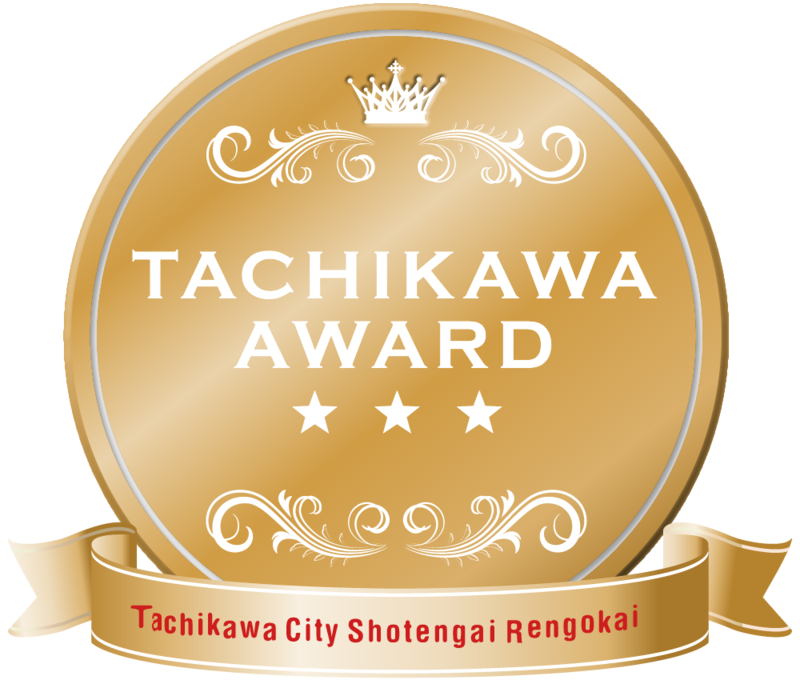 TAKAOKA about the four biggest face shaving points from. What is strong power of face shaving that dramatically increases the effect on facial esthetic? It reawakens your skin cells! Face shaving will turn a skin cell turnover cycle healthier, which usually slows down as you get older. It is for clearer and brighter skin. Face shaving carefully removes old keratin and downy hair, which causes dullness to make your skin brighter. 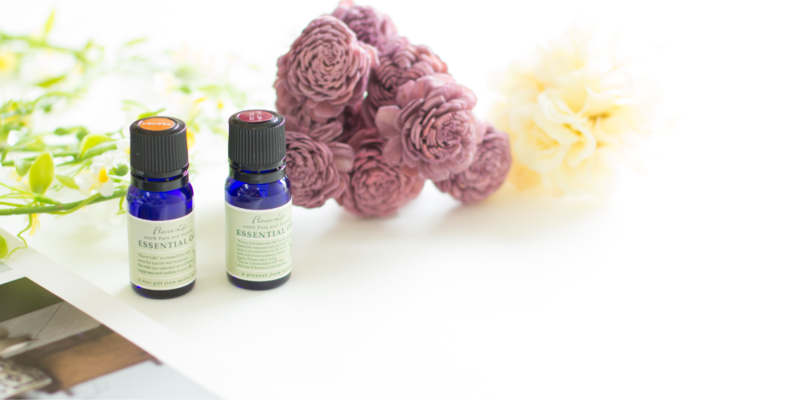 It increases skincare product absorption to moisturize your skin. Face shaving makes the skin really bright and smooth. The absorption effect tightens the skin pores. The make-up will be marvelous. Face pack will solve your skin problem. Skin problems such as sags and wrinkles will be solved by a facial pack compounding which includes hyaluronic acid, GABA, triple vitamin (A,C,E), collagen, placenta, ceramide. A proverbial phrase says “The style is the man himself”. Release yourself in calligraphy. Put your heart in your writing. You will be charmed by the calligraphy, which delivers your thoughts by words. The calligraphy will remind you the classes at school and after-school activities. After graduating from school, the use of computers and smartphones has decreased handwriting in your daily life. But, right now, the calligraphy is booming. You will feel interesting, peaceful and thrilling when you grind sumi, Indian ink and write calligraphy on Hanshi, Japanese writing paper with a writing brush. Furthermore, the writing is exactly your own original art. You will be attracted by the difference created by the writer’s individual character. Express your unique character through writing. 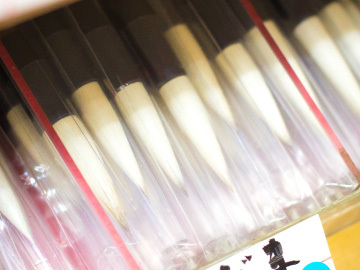 We visited Kamisyo Miyabi, a calligraphy master in Tachikawa. Be free from ordinary style! We can learn the pleasure of the calligraphy with the sense of fun and freedom. 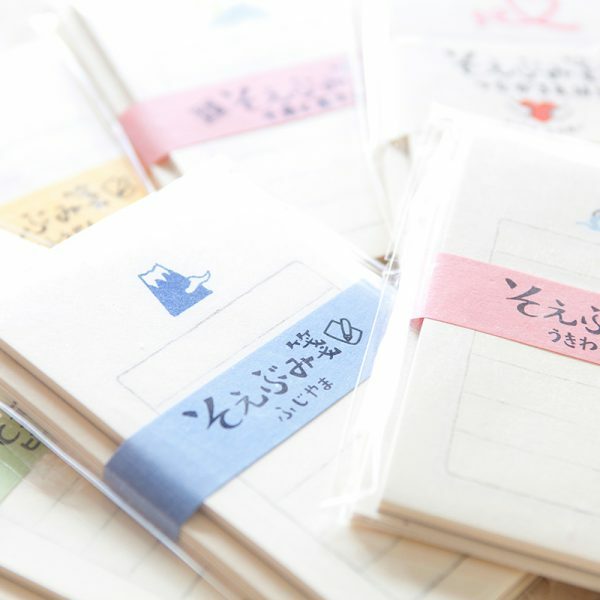 You can see a variety of handmade Washi produced by Washi master all over Japan in the shop. 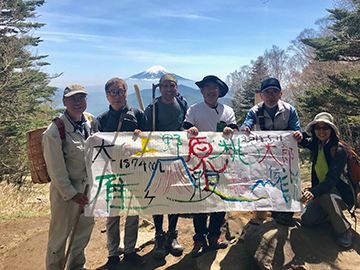 The store’s owner, Mr. Norio Yoshida performs the calligraphy writing on the mountain and holds thrilling and interesting events such as climbing Mt. Takao to do calligraphy at night. 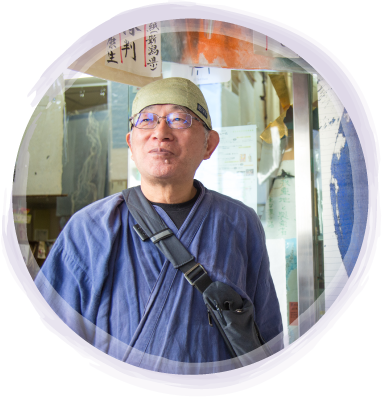 “You can release yourself and enjoy the calligraphy freely and relaxingly when you face a piece of paper in the nature”, says Mr. Yoshida. You feel a sense of fulfilment when you work as a group and see the art completed. The sense of curiosity and excitement may be the secret to keep you healthy. 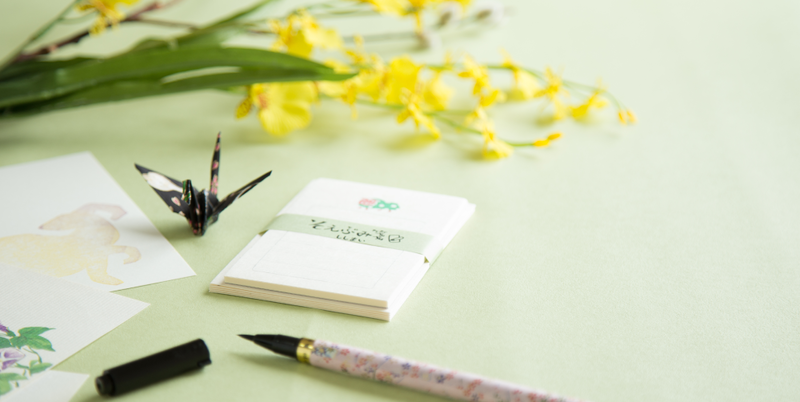 We ask Kamisyo Miyabi about how to make your life rich with the calligraphy. Kamisho Miyabi, a creative calligraphy shop with lots of flexible ideas, tells us how to enjoy calligraphy. You will surely enjoy collecting calligraphy goods such as a brush rest and Suiteki, a water dropper to hold a small amount of water for sumi, a Chinese ink. 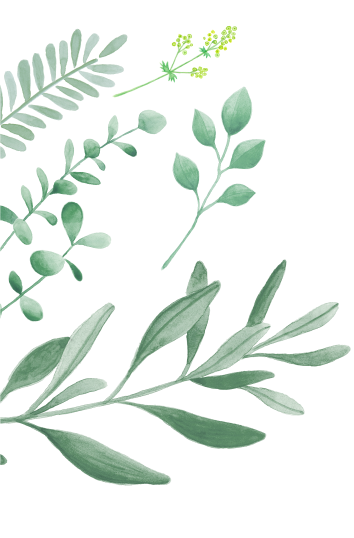 It is good to select a brush and paper matching the images with words you want to write. Write a letter with your handwriting. Would you like to send a handwriting letter instead of e-mail? 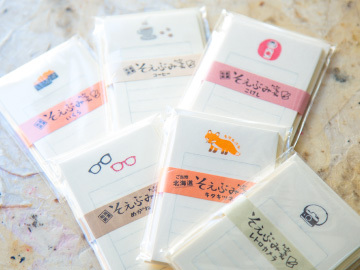 The choice of letter notes with the sense of humor and stylish Washi-made cards designed by the unique artists are very suitable for season letters. The owner says when you write a word in an unordinary environment of the nature, the word is very unique and remarkable. This is surely the new way to appreciate calligraphy for people who didn’t like to write.